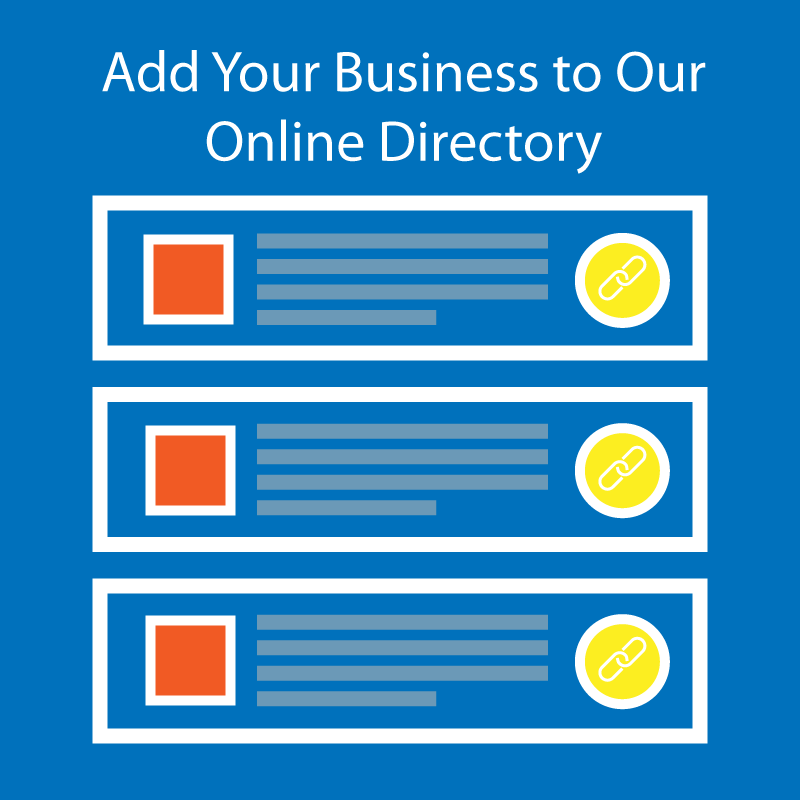 Get listed on the BSP Directory for an initial $100 ($50 sign-up fee + $50 subscription) and renew yearly for $50. Buy this product to get a link on the BSP Directory page that will be shown on brainspotting.com for one year, pending approval. After purchase is complete, you will be able to submit a new listing or edit an existing listing by login into My Account > Directory Listing. One month before your annual subscription ends you will receive an e-mail asking if you would like to renew. Lapse in subscription will require purchase of product again, which includes initial sign-up fee.